It seems that it’s been only been two weeks since British superstar Adele released her record-breaking third album 25. And while Adele has been emptying record stores and bringing millions of people to tears, it seems that a fellow pop star has gone MIA. Taylor Swift has not been seen in weeks. Swift hasn’t posted a selfie on any of her social sites in weeks, which really makes her fans worry. Four days ago I was lucky enough to spend two and a half glorious hours with the legendary Taylor Swift. Now granted there was 50 thousand other people there too, but that’s not the point. Taylor Swift’s 1989 tour was a life changing experience. It has taken me three days to properly digest the slayage. 1989 Tour is the perfect pop tour. It’s everything you’d ever need in a concert. You’ll laugh, you’ll cry, and you’ll shake it off with your besties. Taylor Swift is a goddess and this tour is worth every penny. Here’s everything that happened when Taylor took the stage. Warning may contain spoilers. Unless you’ve been living under a rock for the past year you’ve probably heard Taylor Swift’s iconic, life-changing album 1989. For the past five months Swift has been touring her album around the world. Now while Swift touring is already huge news, what makes this tour really newsworthy is that she has been bringing out special guests for every show. 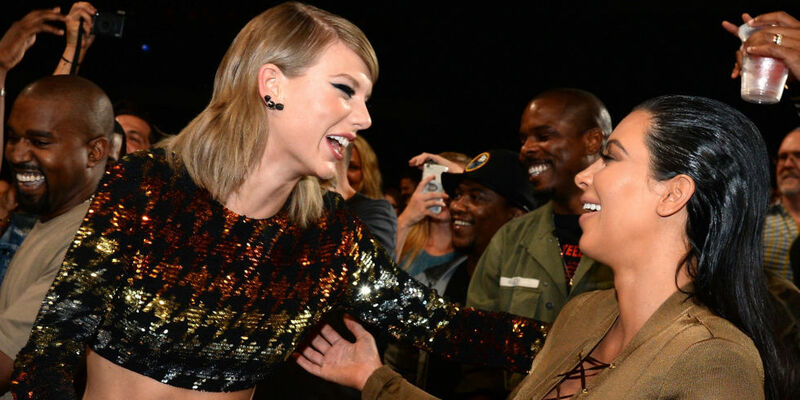 Swift has gone through her address book of A-listers and called upon her squad to be surprise guests at her shows. Now the thing with her special guests is that they’re totally unpredictable. From musicians to actors, models, and even athletes, everyone is welcome on Taylor’s stage. Some of her recent guests include Steven Tyler, Mick Jagger, Selena Gomez, Fetty Wap, Leona Lewis, and the U.S. Women’s Soccer Team. See, they’re completely random ranging from age group, demographic, and genre, proving that Taylor Swift is truly a masterful performer. Now after seeing post after post on Swift’s Instagram account she is finally bringing her tour to Toronto this Friday October 2 and Saturday October 3. 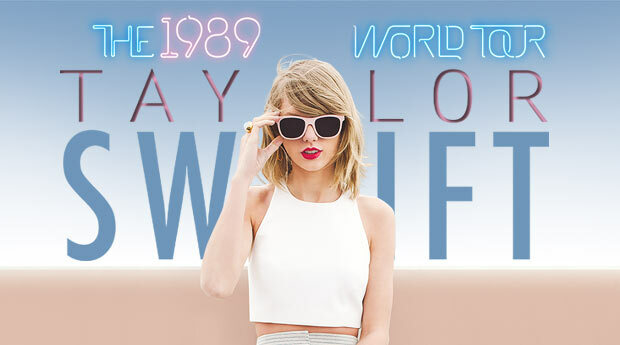 And of course like the loyal Swiftie I am, I will be attending her Friday show. Now while I am extremely excited to see Queen Taylor belting out her infamous songs, I am intrigued to see who she will bring as her guests. She’s already had a handful of performers grace her stage, so it will be interesting to see who the next chosen one is. 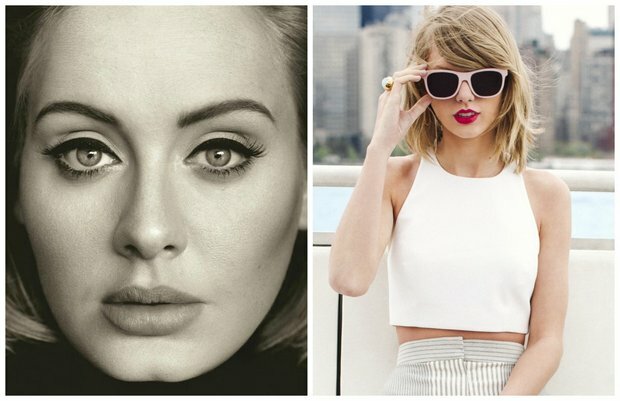 Plus Toronto is home to a wide variety of talent so Taylor has a lot to choose from. Visiting New York City has always been a dream of mine. I’ve always thought of it as a glamorous metropolis filled with chic cosmopolitan movers and shakers who sip martinis at 1Oak on Saturdays and brunch on Sundays at The Plaza. A city with residents who work hard during the week and weekend in the Hamptons. New York always seemed like a city where anything could happen. I mean Taylor Swift wrote a whole song about it. It’s the city where Carrie Bradshaw found shoes and love, Blair and Serena ruled, and Audrey Hepburn ate breakfast.